It is a known occurrence with Apple that it hardly ever admits the hardware mistakes it makes publicly. Usually, the company just takes care of the issues in the future versions of its hardware iterations. For instance, the iPhone 6s that followed after the iPhone 6 and later models were patched with 7000 series space-grade aluminum stop to prevent the phone from getting damaged. Even though Apple remedied the issue, it never admitted publicly that the iPhone 6 and iPhone 6 Plus had a problem with bending. Motherboard has revealed that internally, the company was re-engineering the hardware, just 18 months after the release of the phone. iPhone 6’s hardware design had another flaw as well. The internal Touch IC clip that managed the touch input on the phone was faulty. The issue later became to be known as ‘Touch Disease’. With time and usage, the reliability of the chip decreased and it became unresponsive. This was also attributed to the overall structure of the phone. There were several weak points in the device that also lead to the bending problems later on. However, despite the presence of all these issues, Apple never publicly admitted that it has released a faulty product. What the company did instead was it made internal changes to the hardware so that if a customer comes in with the issue, their device can be fixed. 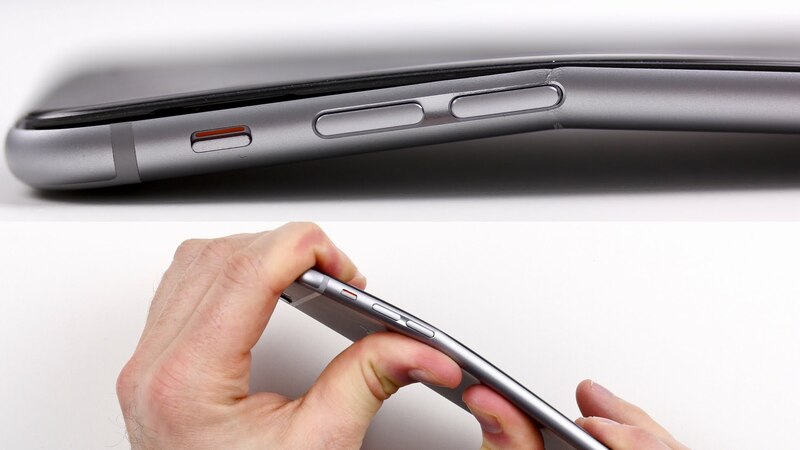 The ‘Bendgate’ problem first surfaced back in 2014 when customers noticed that their phones were bending with a small amount of force. Apple always denied that there were engineering issues with the phone. More specifically, Apple knew that the iPhone 6 was 3.3 times more bendable than the iPhone 5s and the iPhone 6 Plus was 7.2 times more likely to bend than the iPhone 5s. Now that Motherboard has obtained a court filing that proves that Apple knew about the issue from the start; let’s see how Apple clears its position. You can click on the source link below to learn more about the court filing.